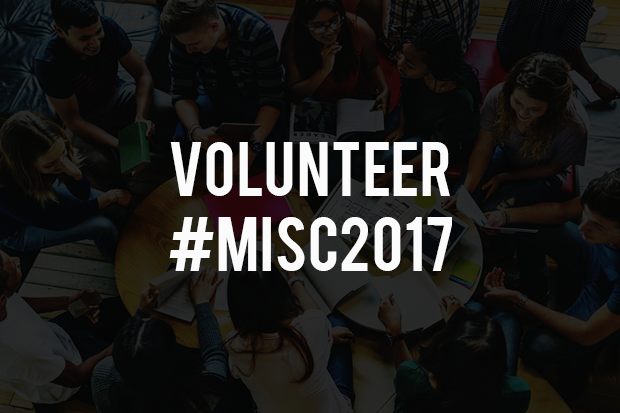 Applications are now open for students interested in being part of the Melbourne International Student Conference 2017. In its fourth year, the theme of this year’s conference is Next Gen Now, and seeks to explore the things that make this generation tick, what a successful career looks like to millennials, and how to get there starting from now. Topics include working with meaning and purpose, cultural diversity and women in leadership, social entrepreneurship and strengths discovery and development. Applications are now open for passionate, enthusiastic and can-do student volunteers who are interested in getting involved behind-the-scenes at this year’s conference taking place on May 5 and 6. Volunteers will need to be available all day on both days, as well as attend training prior to the conference. Students who are successful in their applications will be notified by email on April 19, which will also include details about training. To apply as a conference-day volunteer, please fill out this volunteer registration below. Have trouble viewing the form? You can also access it via this link.